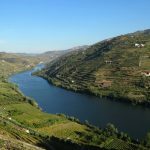 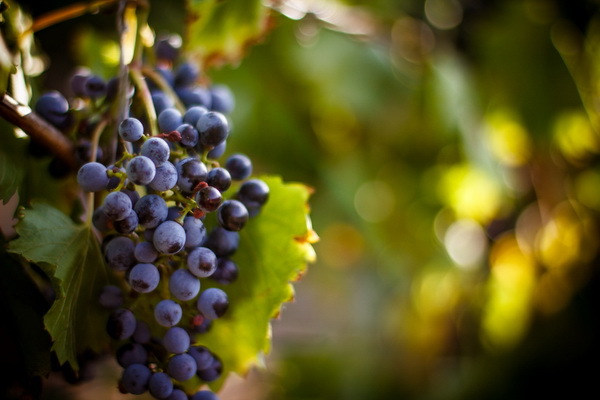 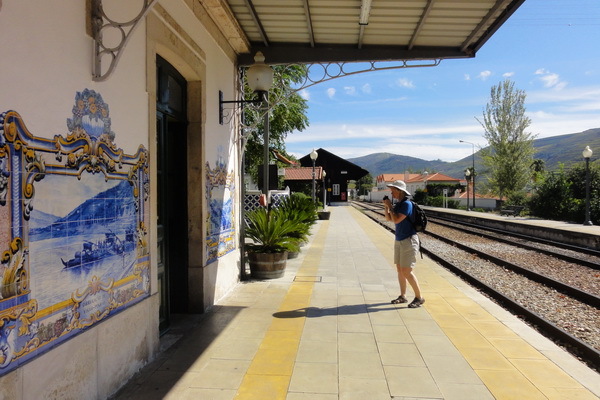 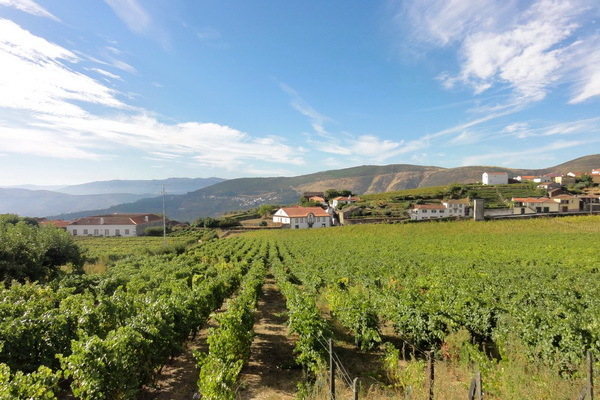 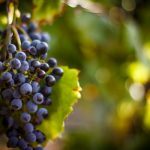 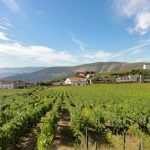 A short tour taking in the main wine highlights of northern and central Portugal. 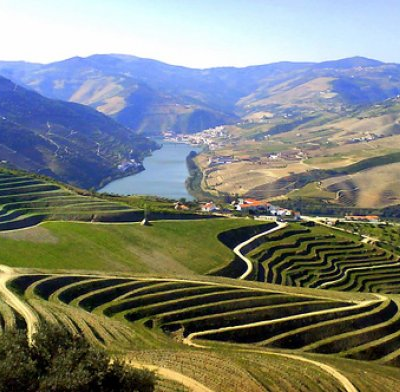 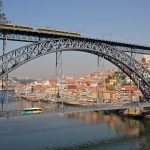 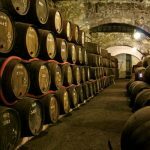 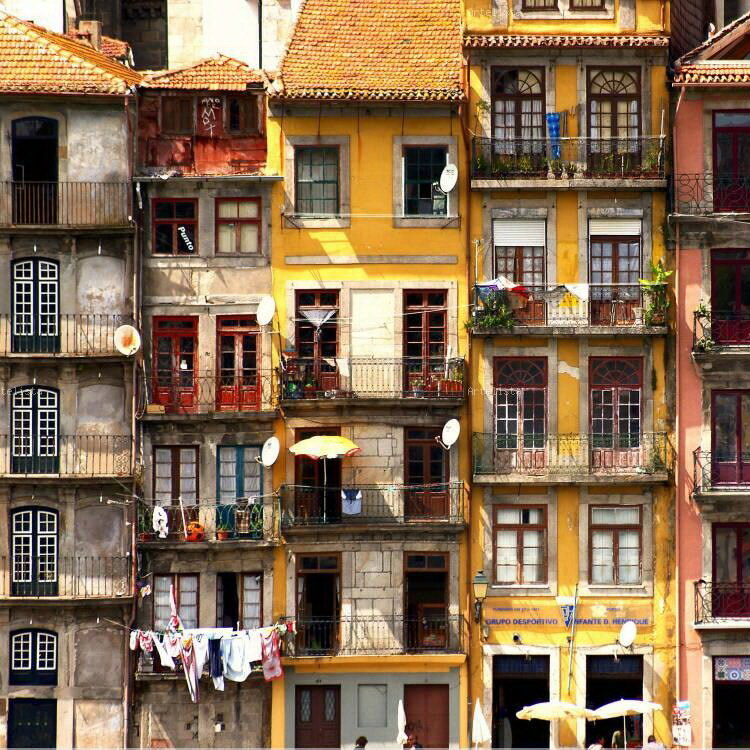 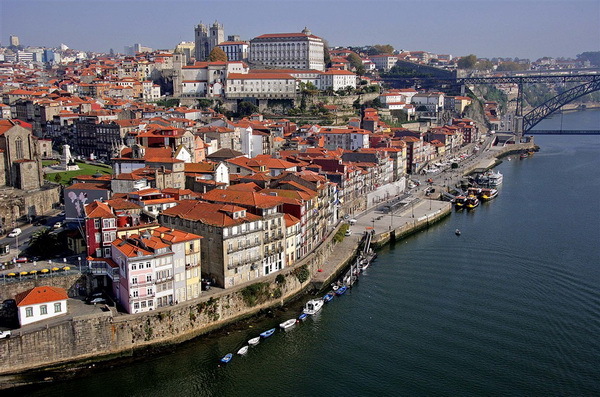 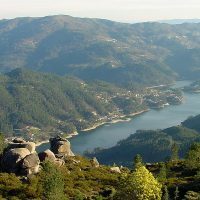 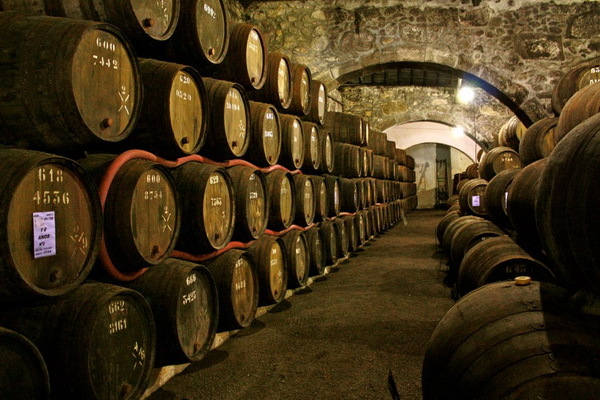 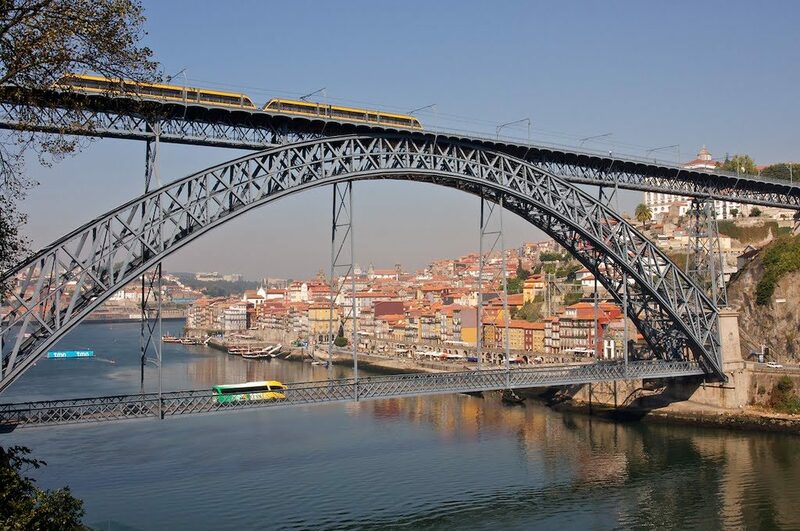 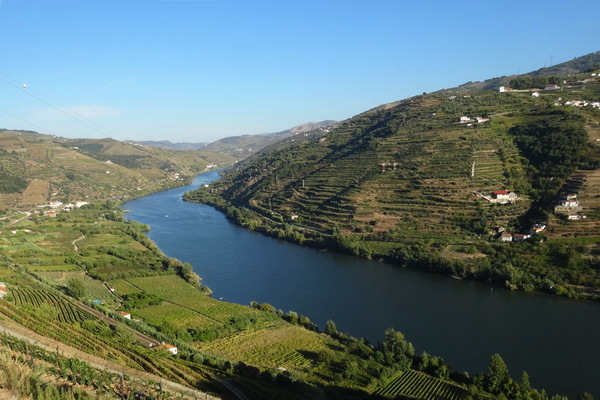 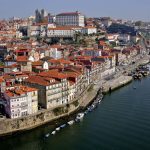 Visit the wine lodges of Porto and explore the history of the Port wine trade with its strong British links before travelling in to the Alto Douro, with its stunning scenery and picture-postcard villages, where the wines are produced. 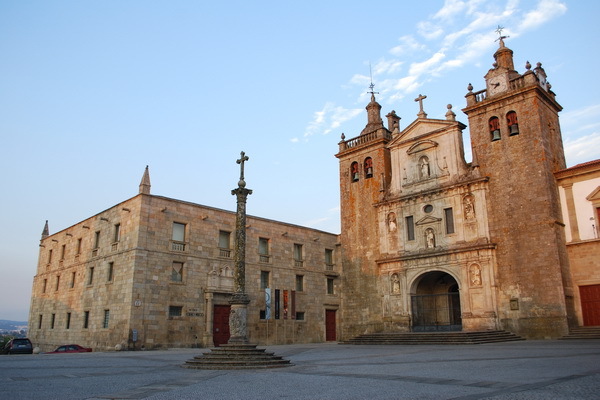 Head south to finish in Viseu, the granite-built capital of the Dão wine region. 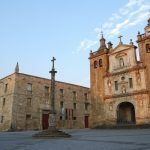 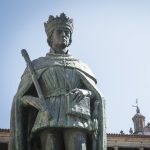 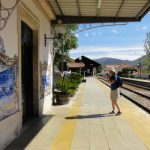 Though lesser known, Viseu occupies an important place in Portuguese history, offering plenty to see and do. 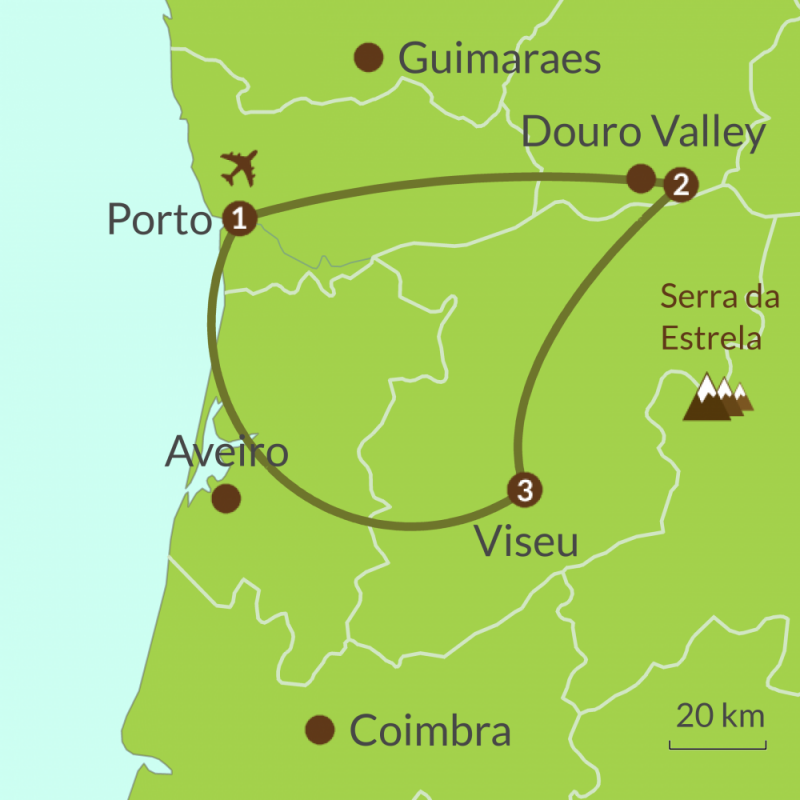 The full route takes a week but you can do as little, or as much, as you like.